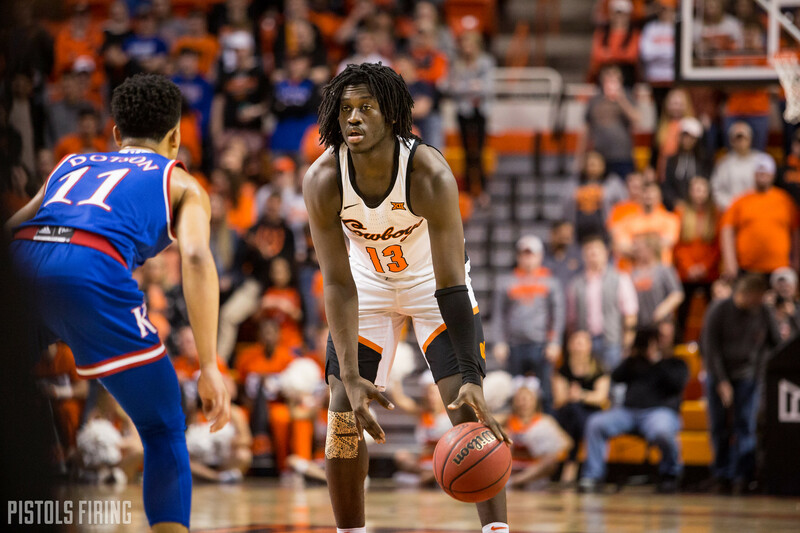 As a part of new inter-conference partnership, Oklahoma State will play host to the Georgetown Hoyas inside Gallagher-Iba Arena this upcoming December, the school announced on Thursday. The Big 12 and the Big East have agreed to a four-year deal that will see 10 matchups between teams from each league, all scheduled during the month of December. Sources: Matchups for next season's first ever Big East-Big 12 Challenge are set. The Cowboys and the Hoyas have faced each other just once during the two schools’ storied histories when the two met up in a consolation game in the Maui Invitational in 2016. The Cowboys earned the 97-70 win behind 20 points from Jeffrey Carroll and 13 points and six assists from Jawun Evans. Last year’s Georgetown squad finished 19-14 in third place in the Big East during Patrick Ewing’s second year at his alma mater. OSU is 41-37 (.526) all-time against Big East schools, but haven’t hosted one since Marquette came to Stillwater all the way back in 1992.